When it comes to the workplace, one form of communication does not fit all. This is especially true now that employees may span five generations, ranging from Traditionalists (born before 1946) to Generation Z (born after 1997). Mobile messaging, videos and e-newsletters: considered highly effective, especially where visuals help understanding (and where don’t they, really?). Podcasts: so far, still a small toehold in the workplace. Print magazines: declining, although those using them say they are powerful, especially mixed with online resources. You can’t do it all, but if you’re trying something new, don’t automatically get rid of the old. Is your e-newsletter being questioned? 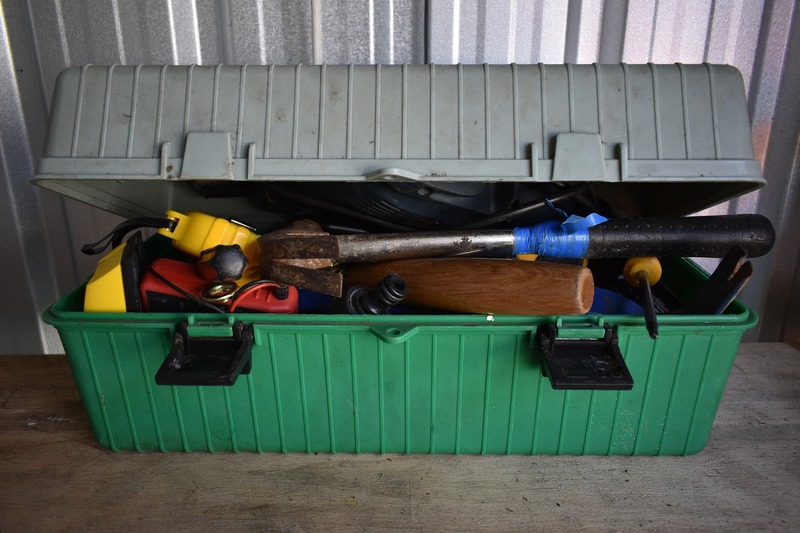 My February newsletter, Wordnerdery, lists eight reasons to keep it in your communication toolbox, from reducing email overload to building trust. 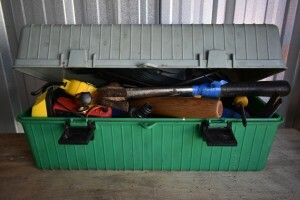 Read more, and if you have a minute, reply or let me know in the comments here why you like or dislike e-newsletters and which tools you keep in your own comms toolbox. Toolbox image by AlexAntropov86 on Pixabay.